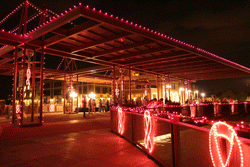 Whether it’s for Breast Cancer Awareness Month in Old Town Scottsdale or lighting for your special event, Custom Holiday Lights is the award winning lighting choice for any special event. Let us help you bring that next level of pizzazz and ambiance to your event for a night no one will forget. Call us today to get a FREE estimate. 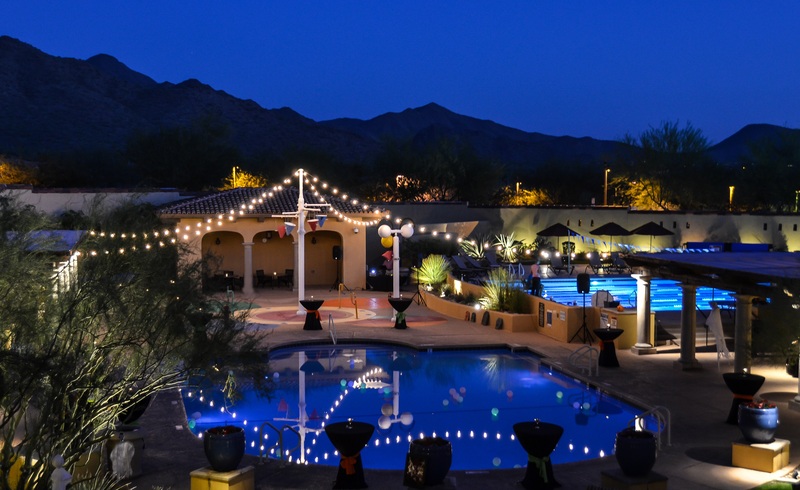 Our event lighting specialists need an adequate amount of time to estimate, plan, and execute a successful event. We recommend you allow at least 30 days prior to the event for proper design and planning. Then relax in the knowledge that you’ve hired the most professorial lighting team in Arizona. 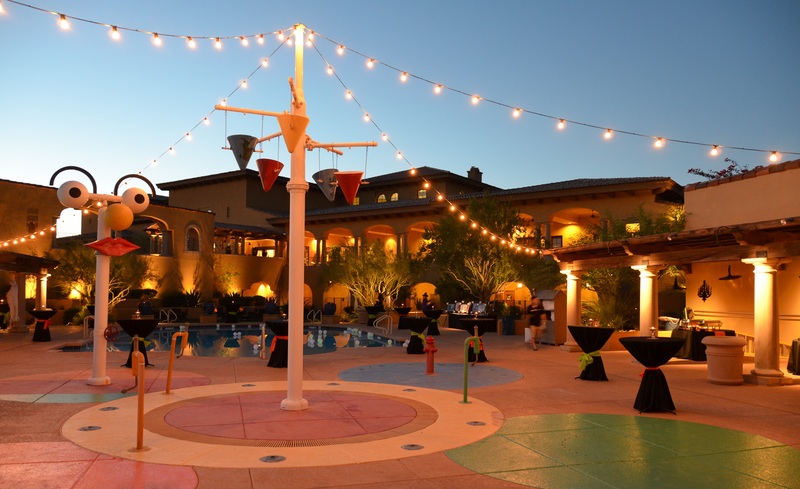 What type of event are you looking to decorate? Happy, Happy Birthday from all of us here at Custom Holiday Lights! Whether you’re turning 5 or 95 we have beautiful lights that are bound to make your birthday even more special. You’ve done it! Congratulations! You graduated! 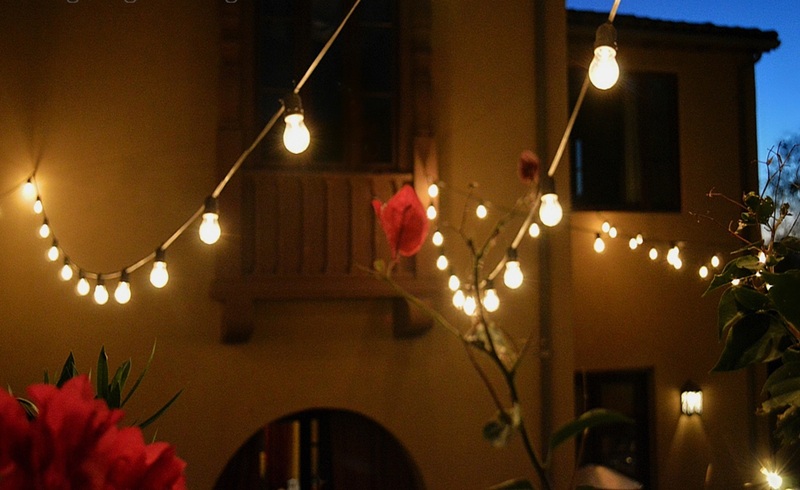 What a better way to celebrate your graduation than with specialty lighting from Custom Holiday Lights. It’s your big day. You’ve imagined the flowers and dress but what about the lighting? 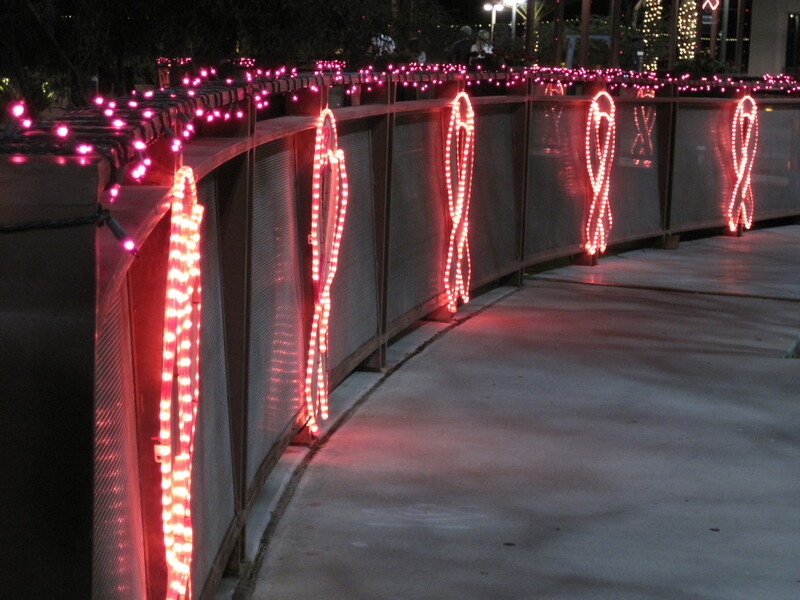 Custom Holiday Lights can brighten up your special day with magical lights! Congratulations! What ever your milestone, there’s no better way to show how much you love your significant other than through specialty lighting from Custom Holiday Lights.